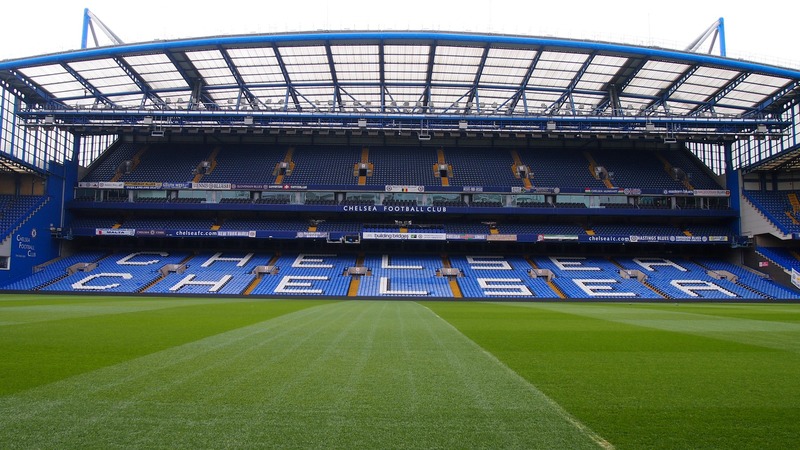 The Blues are facing a number of challenges this summer, with the troubling times facing their managerial situation, the lack of the activity on the transfer front and the visa problems that have been encountered by Roman Abramovich recently. 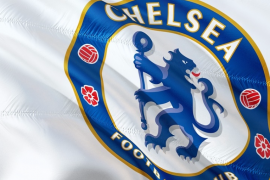 However, the month of June could be the best time for Chelsea to sort things out, in terms of players and coaching staff, despite the majority of the best players in the world being at the World Cup and making deals seemingly more difficult to complete. 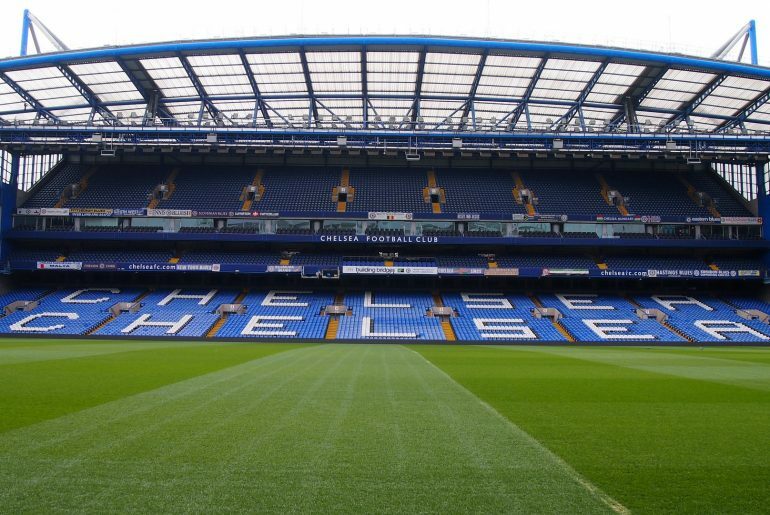 The Stamford Bridge outfit should look to use this month as well as possible and the following would make things look a lot rosier for the Blues next season if they manage to get these key things sorted. First and foremost, the club’s managerial situation must be addressed and the sooner the better. The discussions and the speculation surrounding Antonio Conte has gone on for far too long already and it seems stupid that nothing has happened. The Italian boss has had a difficult year in charge and has not looked happy when in the dugout. However, he did guide the Blues to an FA Cup trophy. The failure to challenge for a back-to-back Premier League title and the abomination of not qualifying for the Champions League would have left many thinking it was the final nail in his coffin. Whether Conte is still in charge or not, Chelsea will need to have a solution and it needs to happen rather quickly. The Blues have not made any inroads in the transfer window this summer and look to be left behind by their rivals if things continue the way that they are. Their Premier League rivals have already started to strengthen around them, but Chelsea have failed to make any significant moves as of yet. The likes of Danny Drinkwater and Ross Barkley were brought in during the last season and failed to make an impact and it could be the perfect time to cut their losses on the two English stars. Both will want to be playing regular football, having missed out on the World Cup tournament, and could help to free up space for some top quality stars. Gonzalo Higuain is one name that has been rumoured with a possible move to Stamford Bridge recently and has admitted that he would like to play in the Premier League at some point in his career and is at the last possible stage before a move becomes too late. Jean Michael Seri has been another name that has been linked this summer with a possible move and would certainly add to the midfield, which has continued to age at a growing pace. There has been a number of players who are not willing to commit their futures to the club until the future of the manager has been sorted out. 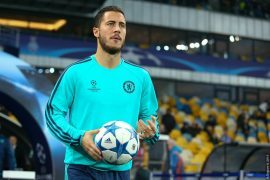 The likes of Thibault Courtois and Eden Hazard are both thought to want to know what the future holds at Stamford Bridge and should the Blues be able to sort that out, it would be deemed to be considered a rather successful summer in the circumstances.